If you’ve lived in a cold country all your life, I’m sure you’re just as excited to try what do places the Middle East could offer. Camels, loads of sandy places and a wide variety of sumptuous Arabic cuisine are only some of the things you can find when you visit any country from the gulf. And guess what, those are just actually the tip of the iceberg. Planning on an escape there soon? Well listed below are some of the Middle East’s best kept hidden gems which you should definitely pay a visit. 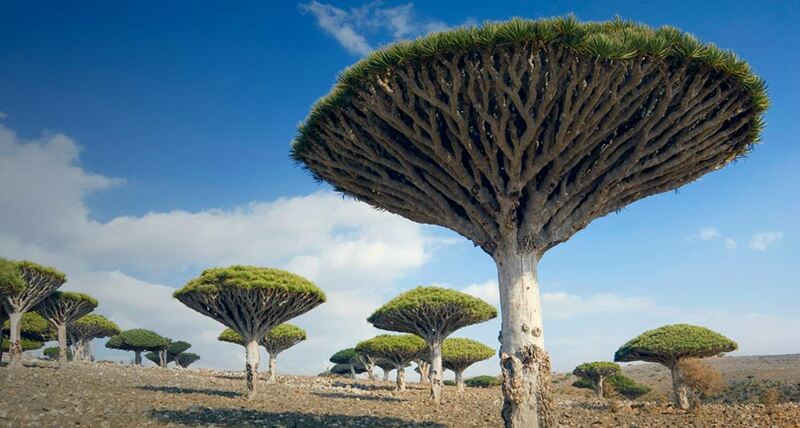 The word Socotra, comes from the Greek word ‘sukhadhara’ meaning supporting or providing bliss. And truly, the island can definitely provide anyone their sanity back once they visit the place. It is completely isolated and serves as a home to 700-800 endemic species. One of which is the red sap of dragon’s blood tree which could grow up to 1,000 years old. The tree looks like flying saucers perched on trunks. Socotra is not just your ordinary island. Its landscape gives an impression as if you are in a different world. There are almost no roads on the island, but has a collection of caves and a number of shipwrecks. Wadi Mujib is a Jordan river which basically leads to the Dead Sea. The river was made possible by Dead Sea’s water level rising up during Ice Age. It caused a massive flood to the lower areas and accumulated sediments. Several years after, the water level dropped again. Most canyons resumed their lower courses and fortunately, Wadi Mujib’s didn’t. It abandoned its former outlet instead by breaking through an opening in the sandstone. This once narrow opening eventually became the bottleneck with a large amount of water. The Dead Sea doesn’t really offer any marine wildlife due to its very high salinity level. So might as well enjoy the diversity of the Wadi Mujib first, and then continue your adventure towards the Dead Sea. Wadi Rum is said to be the largest valley in Jordan. 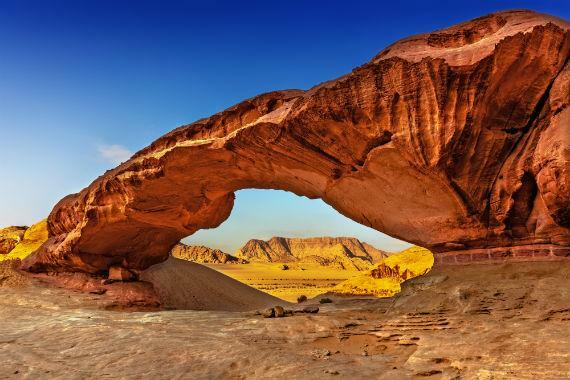 This place is famous for its sandstone mountains and natural and exquisite arches. Be reminded though that you might need to plan your own transport, like drive around the area or hire your own private transport. This is because public transport rarely crosses the canyon. Wadi Feid is said to be one of Jordan’s most beautiful streams. Water activities such as canyoning or rappelling can be done wherein you will find 12 different waterfalls. 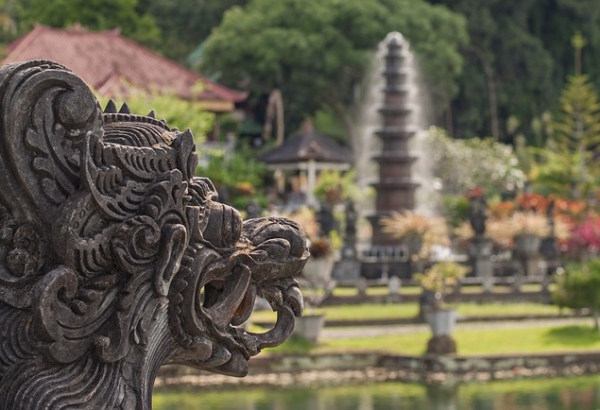 It also houses a wide variety of plant life making you as close to nature as you could be. Wadi Hasa is mostly used by farmers who use irrigation for vegetables like tomatoes and melons. Tataouine is a city in Southern Tunisia. 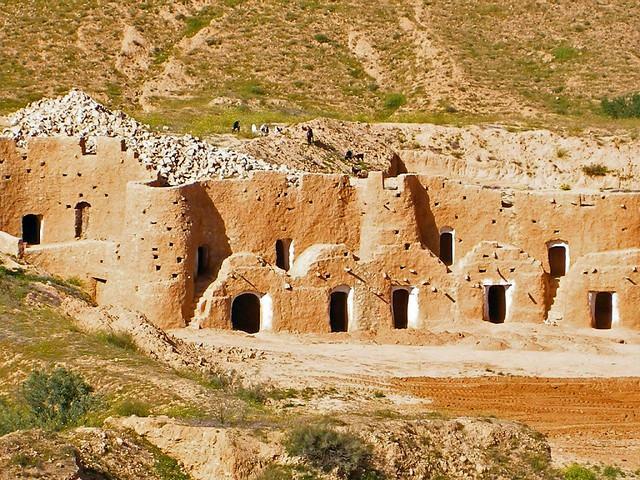 Different cave dwellings can be found within the area which was believed to be made by Berber population to serve as protection of offer coolness all year round. One of the most famous sci-fi movies that were filmed here was Star Wars, Episodes IV and II. 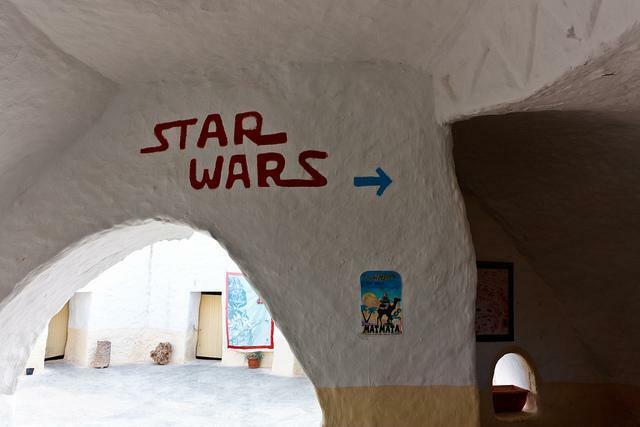 Matmata is a small town in Tunisia, which is also well-known for Star Wars fans. 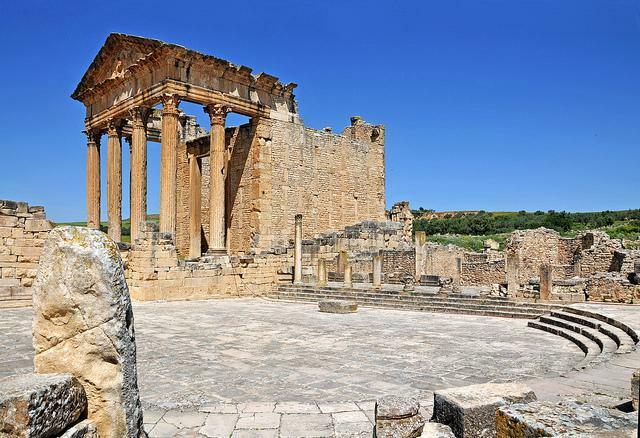 If you decide to travel up North, then you get to see in person Dougga, another small town in Tunisia. 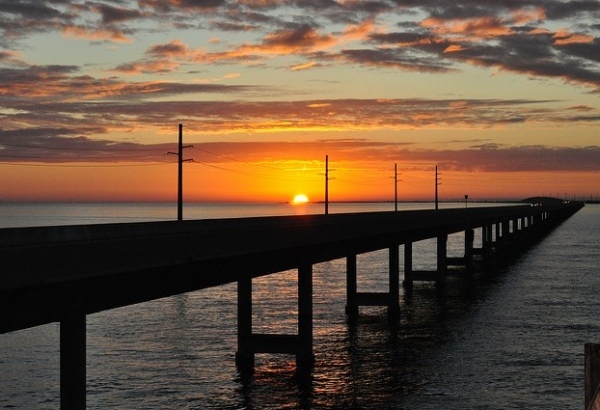 It may be small in size, but definitely has a view that could take everyone’s breath away. 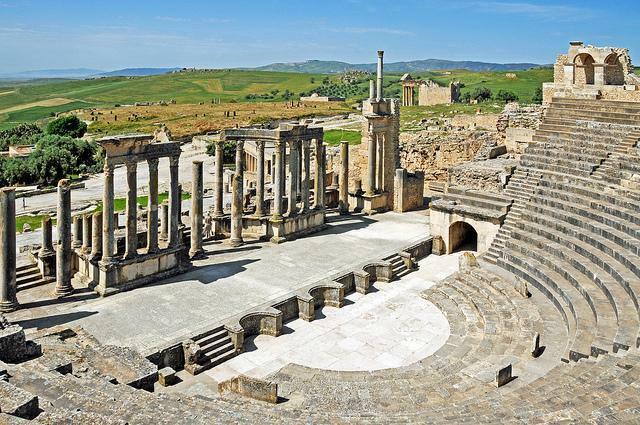 If Berbers are in Tataouine, Dougga, on the other hand, is densely populated by the Numidians. 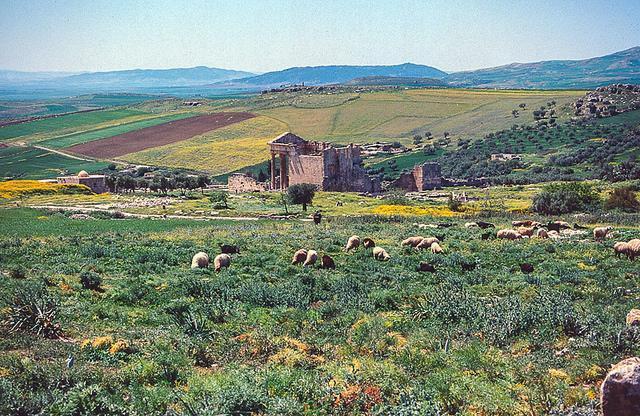 Dougga offers some of the nicest ruins, although some already underwent restoration. If there is one thing that comes to everyone’s mind when the Middle East is being discussed, I’m sure that’ll be a huge amount of sandy areas. And that is absolutely true with Egypt’s Great Sand Sea. It said to be measuring approximately 72,000 square km of purely sand. 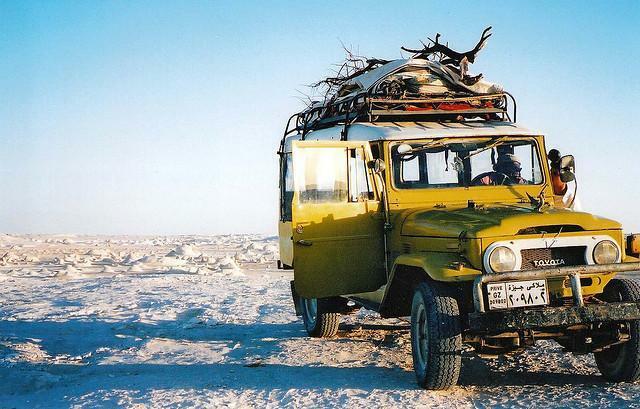 The adventure actually starts at Siwa Oasis, wherein you can find a generous amount of palm groves and enormous dunes. Moving on is another spot where there is an awesome immensity of dunes as well which is the Great Sand Sea. 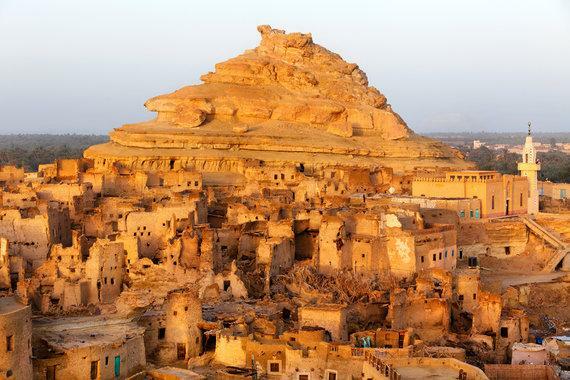 Note: You will need permissions to get from Siwa to other Oases. 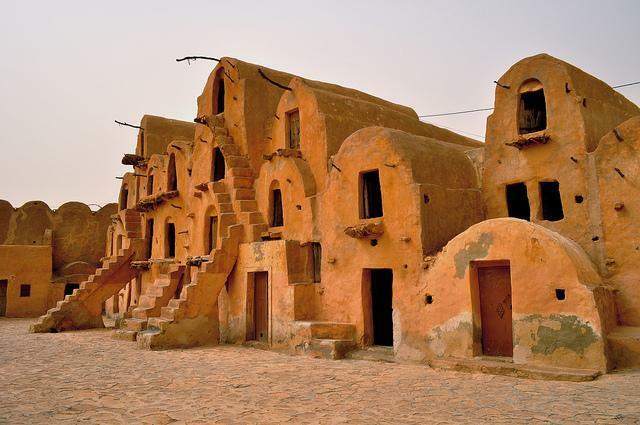 Shali Fortress, a mud-built town that was said to be protected by Siwans from desert raiders. Try and go camping at The White Desert. It is the amazing landscape of the Farafra depression. It’s name was derived from the astonishing white rock formations that rise above the white surface of the desert and basically looks like “white mountains”. Known to be Turkey’s land of fairy chimneys, Cappadocia offers an amazing view of its landscape. Its unique rock formations were made possible by volcanic eruptions and sculpted & smoothen by wind and rain. It is hard to believe how these landmarks were meticulously made by nature. There is a lot to see apart from the amazing rock formations, so make sure to plan your day strategically. It is best to visit the churches and underground cities early in the morning or near closing to avoid long queues and other group tours. Surely Middle East has a lot more to offer other than the places mentioned above. And it would be great to discover them yourself. Just like any travel holidays, it is best to always plan ahead and do your bookings beforehand to avoid hassle on the day. You can also choose to book online, everything has become digitally available nowadays. 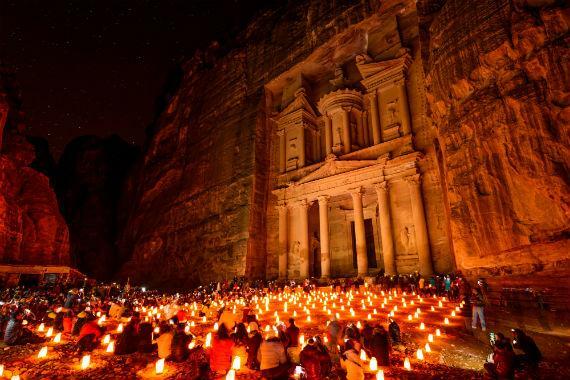 There are travel and tour operators online like this site – https://worldjourneys.co.nz/destinations/middle-east/ that offers reasonable prices for Middle East tours. Then again as a pro tip, always do your own research before making any bookings and confirmations.